Theme Thursday! With the warm weather growing a bit more consistent, lying on the beach sounds a bit appealing at the moment. So, here's your theme for today! I am all for elegance, so let's make the sub-theme elegant purple. 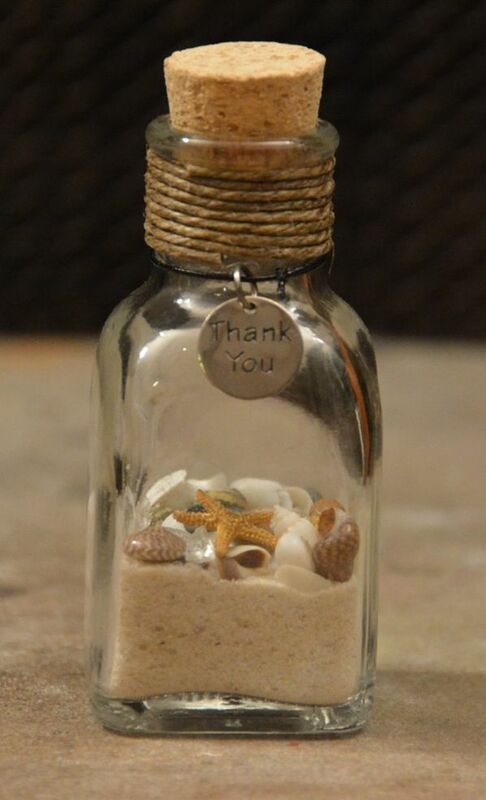 Take a look at other Beach Theme Ideas that I've come up with on my Pinterest Board. Here's your Tuesday Tip on a Wednesday again! Yay, wedding season! Okay! It's time for an overall view of what should be done when in your wedding planning. You may hear this called your timeline or calendar, or even your checklist. For consistency sake, we'll call it your wedding planning checklist. 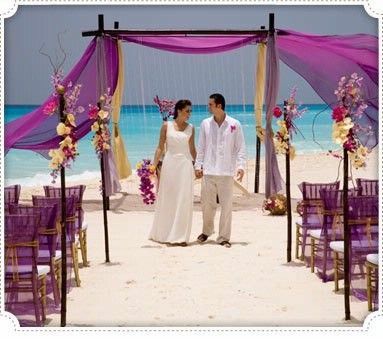 The checklist gives a list of most things that should be done to plan your wedding day and honeymoon. It's a wonderful guide for those at a loss for what to do and when. Read the entire list before getting started. If the list seems daunting, hire a wedding planner. If your vendor wants to do something (i.e. create your music list) at a different time than what's listed on this checklist, default to the vendor's decision. This is merely a guideline. If you've been following these Tuesday Tips then you've already checked off a couple items! Near the top of the list there's determining your budget, and starting your guest list. One thing that tends to be planned near the end (i.e. forgotten) is the officiant. With a checklist, you'll be almost certain not to forget any of the most important steps in the planning process. It's also a good visual for your partner to view. Here's a link to the full checklist. Next week starts the fun stuff! Theme Thursday, yay! 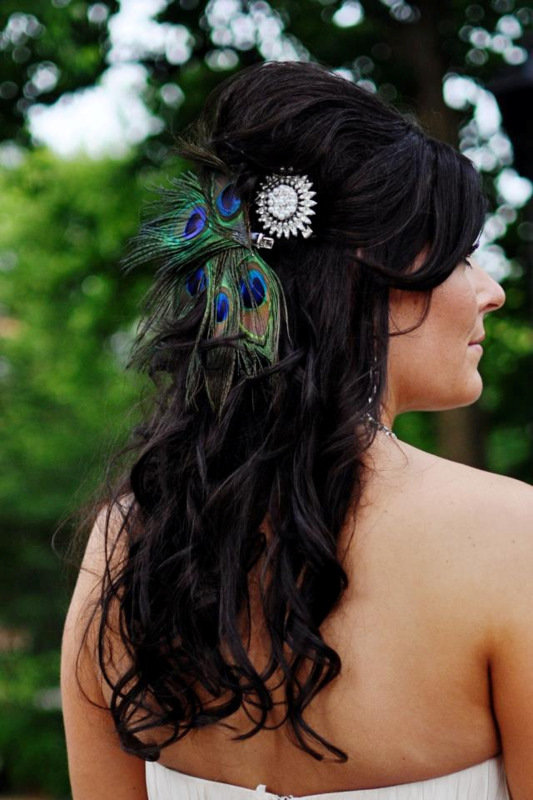 Currently, I'm working with a couple who's theme is Peacock/1920's which is part of the inspiration for today's post. The other part was during my search for a headpiece for my own wedding. I ran across this beautiful headdress. Now that's a bit audacious for a wedding (or maybe not, depending on the type of wedding), but you can certainly have something similar. One can go crazy with peacock feathers with how available they are in many different shapes and sizes. In your bouquet, as boutonnieres, in your cake topper, on the cake itself, in your place cards, centerpieces, shoes, invites, and even on toasting glasses! All of this and more you can find on my peacock pinterest board, but for the purposes of this post, I'll gather just a couple of ideas. First, you want to choose a couple of colors you'd like to focus on. Today I choose teal and gold. 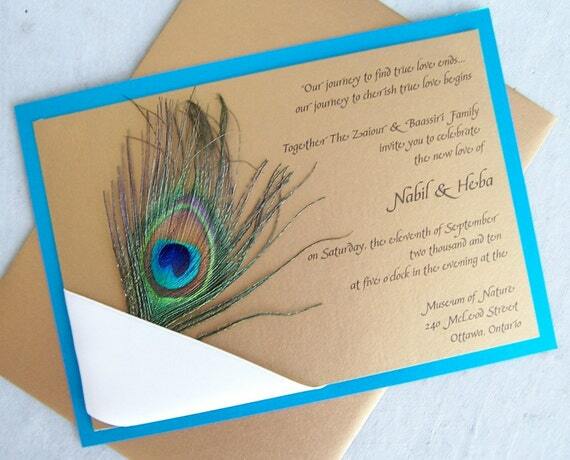 Here's a great invitation to set the tone for the rest of the wedding. I envision mostly teal with lots of splashes of golf for elegance. Teal table cloth with gold chargers to start and gold chair bows or gold chairs and teal bows. For the centerpieces, I am a fan of using as few flowers as possible, so a few vases with colored water beads and/or LED lights to color the beads with a few feathers coming out of the top would be lovely. 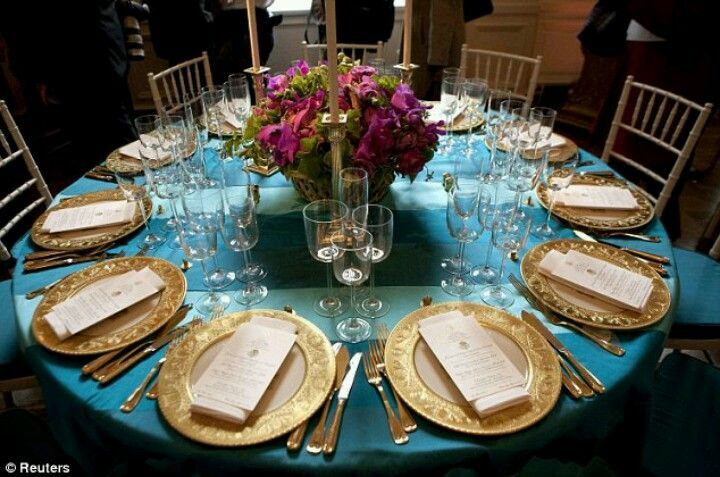 Add some gold and/or teal votive candle holders around the table. Here's a gorgeous cake that could be transferred to a wedding cake. And we're done! Let me know what themes you'd like to see me post about in the comments below. 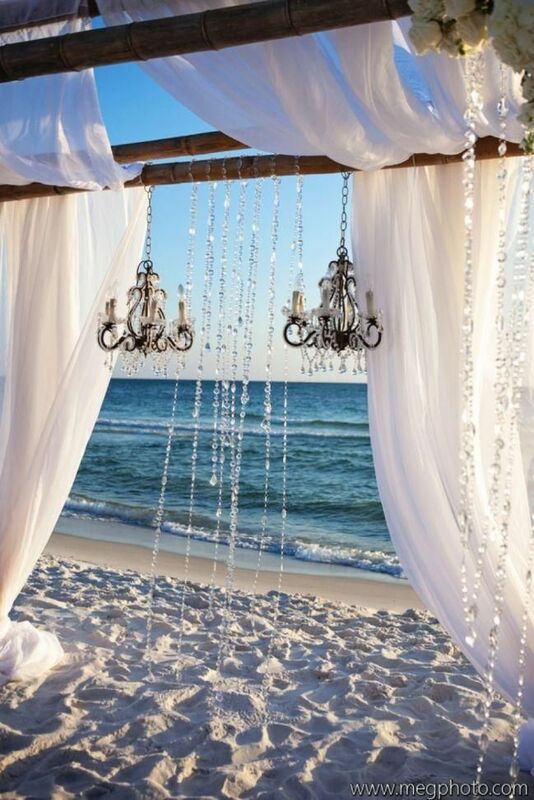 Find more ideas on Eclectic Weddings' Pinterest Board. It's time for your Tuesday Tip and it's on time this week! This week's tip gives some general guidelines for writing out your guest list. So, have you finished your budget? Good! It's a large task, but an important one and now you can move along with other things with focus. Now it's time to gather your guest list. First, make a general list. Start with your immediate family, your close friends, co-workers, acquaintances, etc. Or just go from most important to least important. Have your partner do the same. Don't worry abut the number just yet. 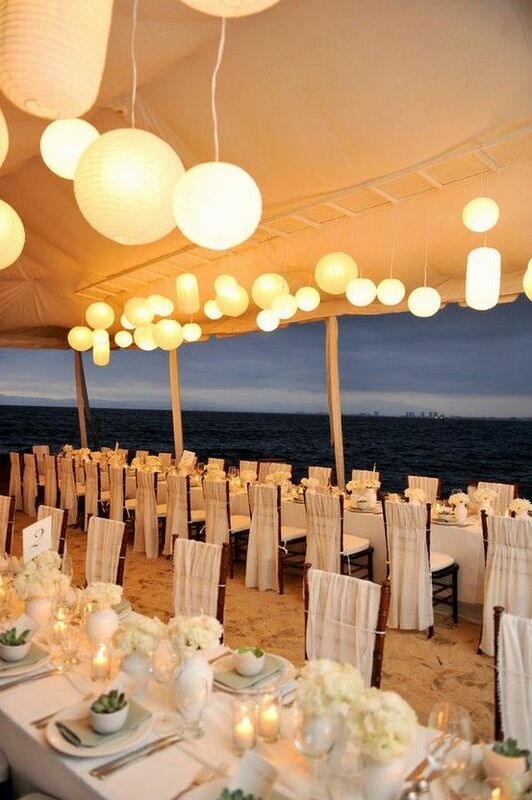 Once that's done, consider the amount you set aside for your reception. Depending on how extravagant you want to go, your reception could cost anywhere from $25 per person (a very basic reception), to hundreds per person. This includes food, drink, and decor. 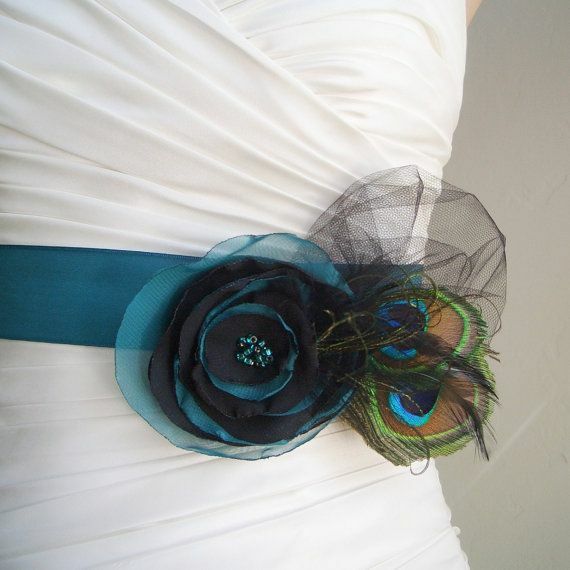 Keep in mind, I'm a Sacramento Wedding Planner, so this cost is based on Sacramento and surrounding areas. 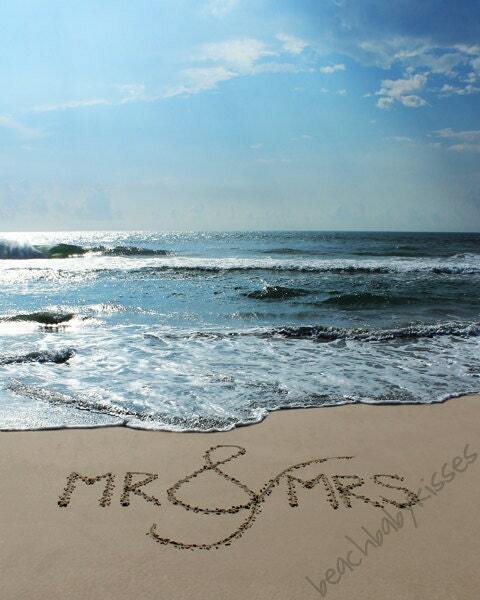 Don't forget to allow room for spouses or significant others, collectively known as +1's. The number of people you invite also affects your stationary budget. With this in mind, consider a maximum number you'd like to invite (be fair to your partner about their number) and put the rest on a "B" list. 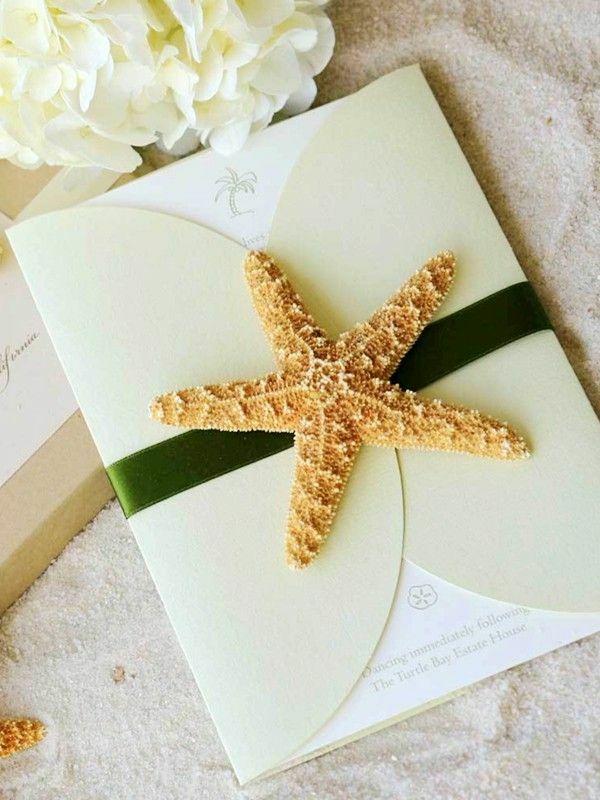 The "B" list is for those that will receive invites if there's extra room in your budget or if there are enough declines to allow room for more. If you have room in your budget for everyone, lucky you! Now that you have your list, fill it in with address, phone numbers, and e-mail addresses. Ask for them if you must. Only for those on the "A" list for now, however. You don't want to get anyone's hopes up. Armed with your budget and guest count you are ready to start shopping! Welcome to another Tip Tuesday!... ...But instead on a Wednesday! (haha, Lego Movie reference) Today's topic is about wedding budgets and how to create one. As mentioned in a previous post, one of the first things you should plan is your budget. This applies to any event, but today's post is about wedding budgets specifically. Reception will easily take up around 40% of your budget. It's also in direct relation to how many people you invite. If an area is low priority and you have a limited budget you may consider asking a friend or family member to help, but before you do just be aware of the issues that may arise. Read my post about receiving help for your wedding to discover these. Second hand and DIY (do it yourself) are great ways to save money, but may require MUCH more time and be sure to do your research and be careful not to spend more money than having it professionally done. For example, you may want to create your own invitations, but if you have a full time job, kids, and go to school, you probably won't find the time and will only stress yourself. Or if you do have time, be sure you're not spending more on materials than buying them pre-made. Have your budget in mind when you meet with each vendor and do your research! Remember that it's not uncommon to go over your budget, but having one will minimize the blow and ensure you don't completely drown yourself. You may think you're ready to get started, but hold on there... There's one more step you'll need to accomplish before starting your vendor search. Stay tuned next week to check it out! Yay, Theme Thursday! For today, we're going to revisit a theme I've created and expanded upon. Since last weekend was the West Sacramento May the Fourth Be With You event, naturally, that'll be the subject of my post today. First, let's start by looking at my post from last year. Everything I used for this was just too good not to use again. I did change the centerpiece, however. I decided not to focus so much on the jedi vs. dark side theme, but rather provide a little more variety. I assisted in the coordination for the costume contest (and led the costume parade) for this event and Jayleena, the character she's portraying above, won a couple of awards. The entire event was a lot of fun! Next year it'll be a sci-fi event since the 4th falls on a Monday. Stay tuned for next week's Theme Thursday! Leave a comment below with your requests. It's time for another Tuesday Tip! This week's tip is about those who are offering their help for free (or cheap). "Please let me make your bouquet..."
We all have a hard time saying 'no' to our family and friends. This includes when they are making decisions for your wedding that may not necessarily be for the best or even what you want. A professional has a special interest in making you happy and specializes in what they do. Would you ask a friend to install your roof if they weren't already a professional? You both want to be on the same page. Signing a contract with the details of what they will be providing for you help to ensure that your pink wedding cake with fresh white flowers on top doesn't arrive an hour late as white cupcakes with fondant pink flowers. Unfortunately, money talks. If your college friend with a nice camera with aspirations of becoming a photographer receives an offer for a paid gig the same day as your wedding, the chances are high that your wedding is going to get the boot. This can actually substitute for #1. It is entirely reasonable to want your best friend to craft your wedding attire for you because you love the many things she's (or he's) made in the past. Just make sure everyone is on the same page and that there's proper compensation/motivation. All of this can still apply when you have a small budget, too. There's a wide range of vendors in the industry and many will work with your budget. Just remember to consider all of the above when choosing to hire a friend or family member. Stay tuned for next week's tip about wedding budgets! Welcome to Theme Thursday! Every Thursday I will be posting about a theme that I've been inspired by or a themed wedding/event that I'm currently working on. Today's theme is an attempt at reminding nature that IT'S NOT SUMMER YET! This theme was inspired by the beautiful and colorful butterfly decor I saw in a grocery store near the beginning of Spring. Spring is my favorite season, so why not make a themed event of it? My absolute favorite part about it are the gorgeous, blooming flowers. I can't help but take photos. There's such a huge variety of color, too! Credit: Eclectic Photography aka Me! Let's start with the invitation. Because that's the first guests may see of your event theme, right? This one isn't mine, but I'd LOVE to create a sunflower shaped invitation! Sunflowers are my favorite (they were in my wedding bouquet)! Around Easter is the only time that I, not only, tolerate pastel colors, I actually enjoy them. This has also given me some inspiration. So, I began to think. 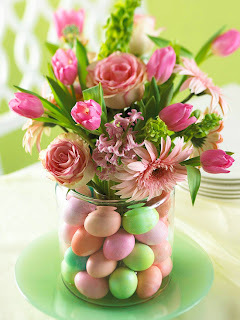 If I were to put a centerpiece together for a Spring/Easter themed event, how would I do it? Using my inspirations above and good old Pinterest, here's what I came up with. 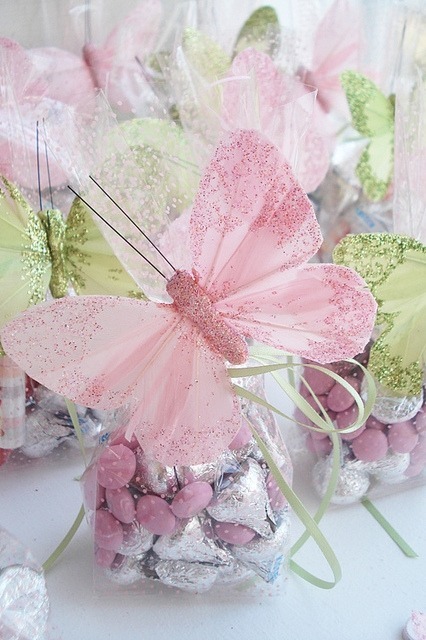 For the guest of honor, a headpiece like in the following photo would be a gorgeous tie-in to the butterflies.